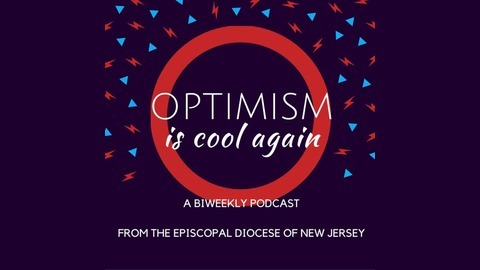 A Biweekly podcast from The Episcopal Diocese of New Jersey. Twice a month, we'll talk with priests, thought leaders, authors and more about what's going on in our communities, our country, and our world from a uniquely Episcopal perspective. No prior experience necessary--along the way, we'll bring us all up to speed on the deep traditions and modern outlook of The Episcopal Church, and seek ways to be the best, most positive disciples of Jesus Christ we can. We hope you'll join us for this fun ride! The Rev. Dr. Joseph G. Wolyniak is the new Episcopal Chaplain at Princeton University. Wolyniak’s call to this position is the result of an extensive nationwide search undertaken by a committee of clergy and laity from the greater Princeton community, including current Princeton University students. Wolyniak comes to the Diocese of New Jersey after serving as Missioner for Discipleship & Theological Education in the Episcopal Diocese of Colorado, where he worked in the Office of Faith Formation in support of campus ministries at several colleges and universities across the state. He completed his Doctorate of Philosophy in Theology from the University of Oxford in June, and was ordained to the priesthood on December 11. 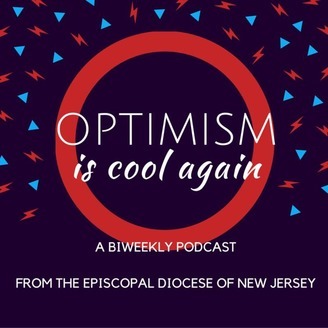 In this episode, we speak with Joseph about his plans for The Episcopal Church at Princeton, and cultivating a Christian community and programming at one of the world's greatest universities. Advent: What Does It Mean in 2016? Video Games, Promotions, and Pokemon Go-Ing to Church: What's Essential?